Newtec are world leading suppliers of Satellite Internet. With reliable and robust systems for commercial use. For over 30 years Newtec has developed satellite communication equipment and technologies for broadcast, government and defense, IP trunking and consumer and enterprise VSAT. Our dedicated team meets industry standards with efficient, scalable and economical solutions. Through our expertise and in cooperation with our customers we make the world a safer, more informed and connected place. Newtec’s portfolio of satcom products and technologies meet the highest operational requirements for professional reliability and service availability. They can be applied in a wide range of markets such as Broadcast, IP Trunking & Backhauling, Consumer & Enterprise VSAT, Government & Defense and their respective applications. The main advantages are its easy installation and efficient modulation techniques enabling Freedomsat to offer IP broadband services in a cost effective way. 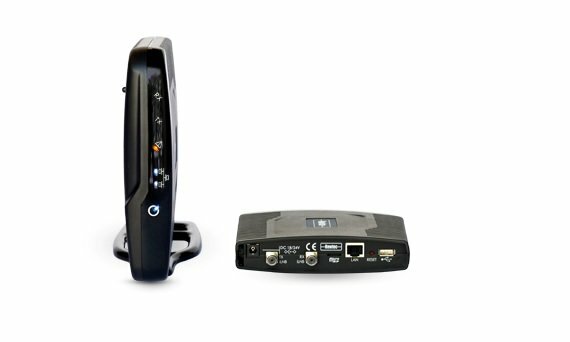 A 2-way, high throughput modem supporting a wide range of IP Services like internet/intranet access, VoIP, enterprise connectivity, backbones for backhauling and multicasting. Satellite Internet For The Home offering affordable solutions up to 50Mbps. High speed Satellite Internet For Business and Commercial, now offering 4G internet.